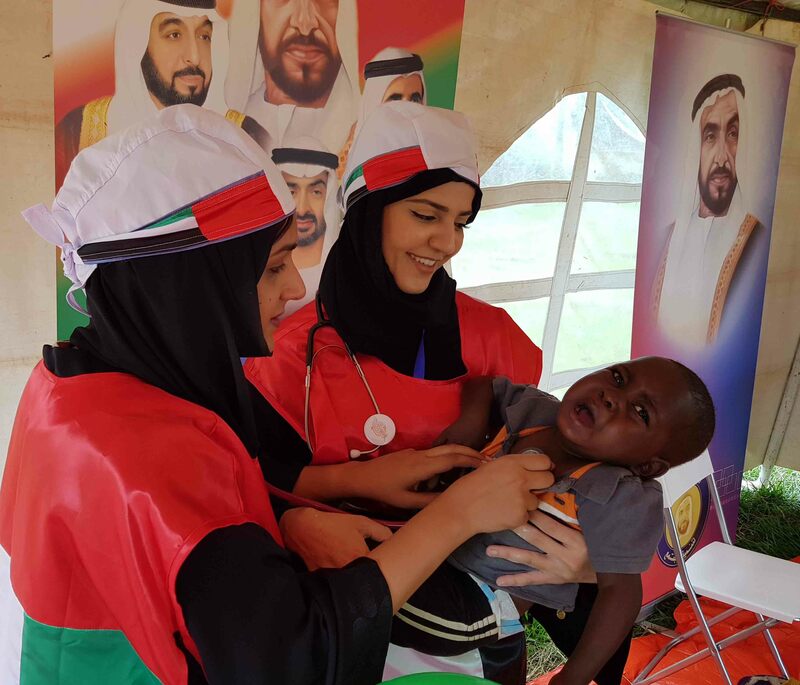 ABU DHABI, 9th January, 2018 (WAM) -- UAE Doctors announced, in a letter of thanks to His Highness Sheikh Mohamed bin Zayed Al Nahyan, Crown Prince of Abu Dhabi and Deputy Supreme Commander of the UAE Armed Forces, the local and international launch of the 'Million Hours of Giving' volunteering campaign, which aims to ease the suffering of children and elderly patients, as part of an initiative organised by the Zayed Giving Initiative for the Year of Zayed 2018. The launch of the campaign is a response to the call of the Vice President, Prime Minister and Ruler of Dubai, His Highness Sheikh Mohammed bin Rashid Al Maktoum, to launch initiatives and programmes to honour His Highness Sheikh Mohamed and assist the sustainable development of the health, social and economic sectors while coinciding with the directives of President His Highness Sheikh Khalifa bin Zayed Al Nahyan declaring 2018 as the Year of Zayed. Emirati Heart Surgeon Dr. Adel Al Shameri, CEO of the Zayed Giving Initiative and President of UAE Doctors, said that Sheikh Mohamed bin Zayed is a leader, and role model, who dedicated his life to providing the nation and its citizens with safety, security, stability and prosperity, and he deserves all the appreciation and loyalty received from individuals for his unlimited giving to the UAE’s youth. 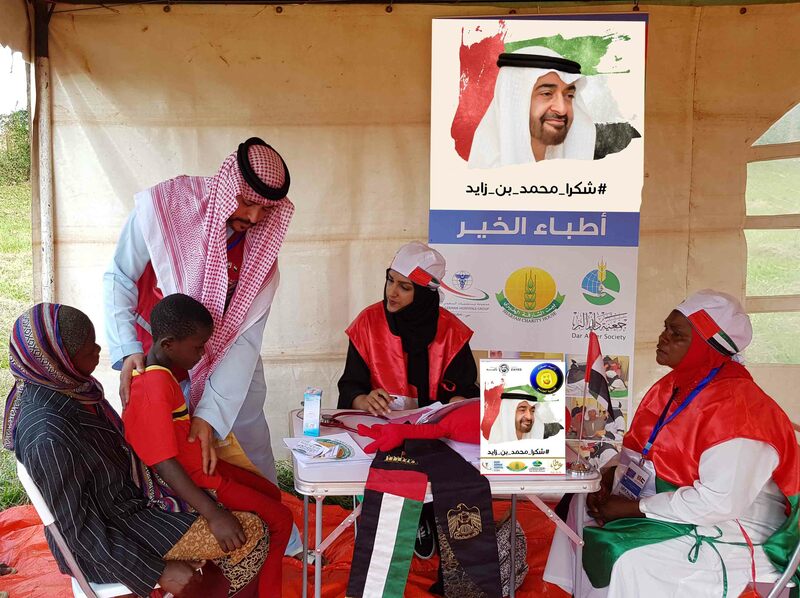 Al Shameri explained that the campaign is an unprecedented initiative, which will allow doctors to express their love to Sheikh Mohamed, by contributing via community work and volunteering in mobile clinics and hospitals around the world.